As a proud ambassador of Belgium, Brussels Airlines continues its series of Belgian Icons, aircraft with special designs dedicated to iconic Belgians. 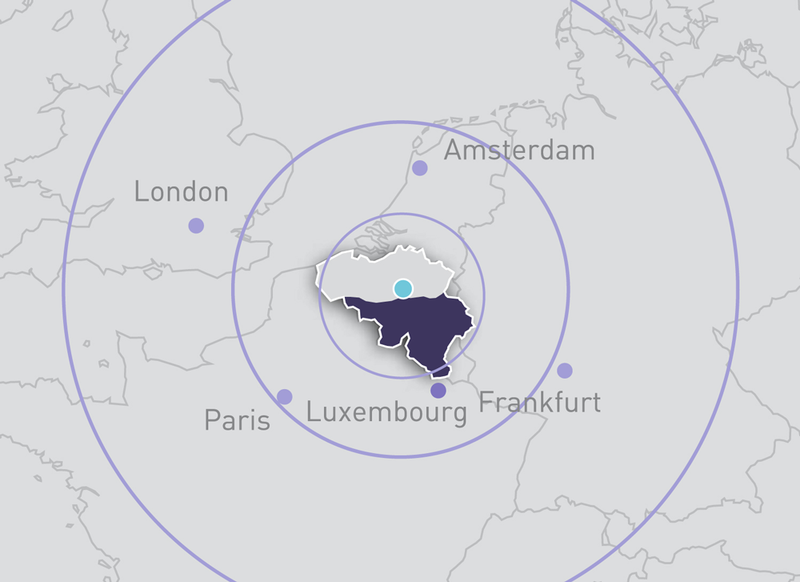 As of Sunday 25th March 2018, Aerosmurf, the 5th Belgian Icon of Brussels Airlines, is bringing the world to Belgium and the best of Belgium to the world. Its Airbus A320 with registration number OO-SND will take cartoonist Peyo's Smurfs to new heights. The name Aerosmurf is the title of a Smurfs comic album which tells the story of a little Smurf whose dream is to fly. The little Smurf tried several ideas, but none of them work, until he builds a plane. Since then, the little Smurf is known as Aerosmurf. In addition to these lovely blue characters on the outside of this unique aircraft, the inside is decorated as well. You will be able to follow the Smurfs' footprints on the carpet to your seat while enjoying the Smurfs music and movie. 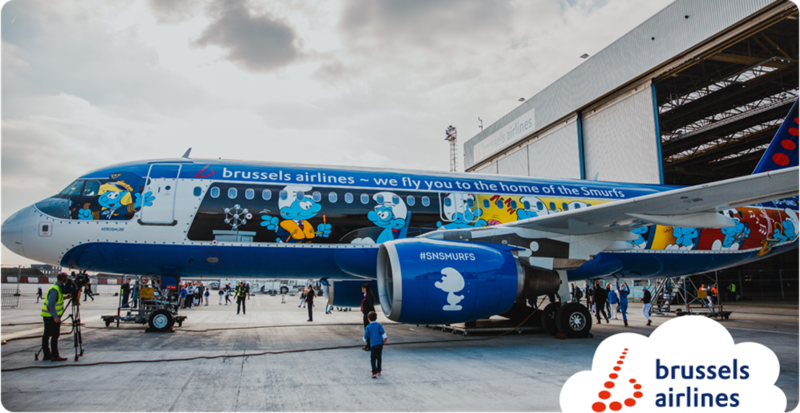 Aerosmurf is also the first plane in the Brussels Airlines fleet with a design on its belly - Gargamel and Azrael are sneaking onto the plane!